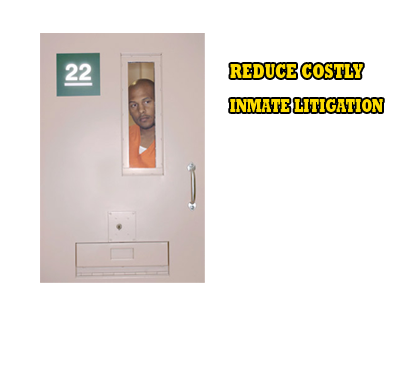 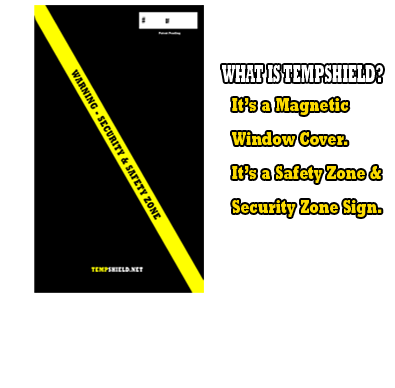 TempShield™ was designed by retired State and Federal correctional workers for emergency use in correctional settings. TempShield™ provides correctional professionals worldwide with an effective tool to assist in isolating, containing and managing inmates during emergencies or other contingency operations inside special management or general population inmate housing units. 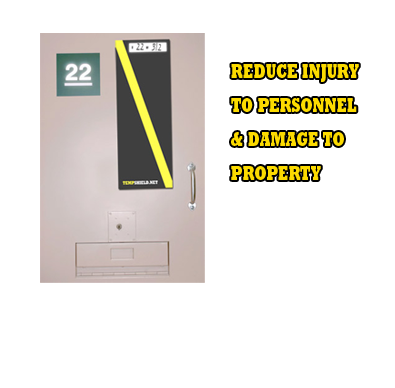 Our team brings a vast array of backgrounds, training and experience. This combined knowledge is gained from private, County and State corrections, from Federal prison camps to the United States Federal Super-Max Lock Up.